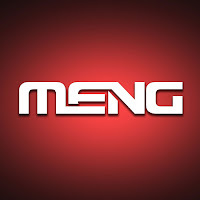 MENG have a new version of their excellent little Fiat G.91 in the works. We do not have much on this little kit yet but it is based on their earlier release with more of a “NATO” flavour in that I now sport several colours from member nations that flew this aircraft. During the Cold War, NATO wanted a light fighter as standard equipment for the allied air forces. 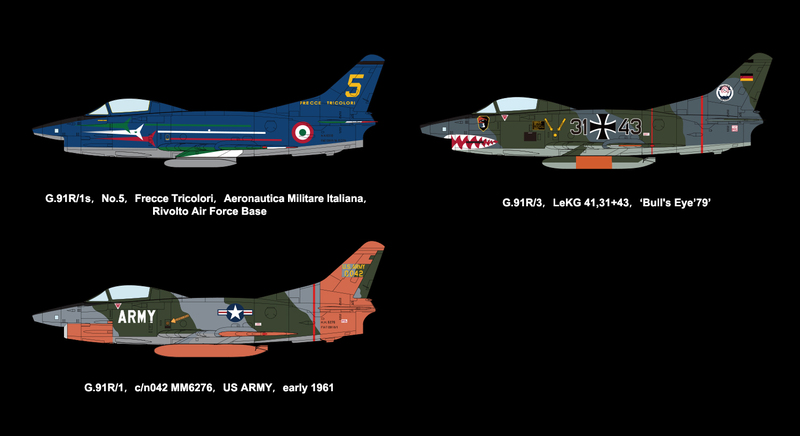 The Italian Fiat G.91 light fighter aircraft was born. 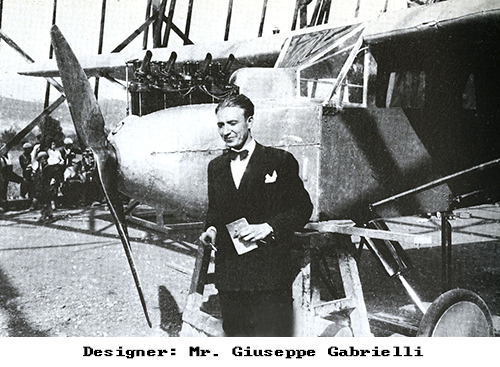 It’s the first Italian combat aircraft designed after WWII and named after its designer Mr. Giuseppe Gabrielli. A large number of G.91s served in the Italian Air Force and the Luftwaffe. 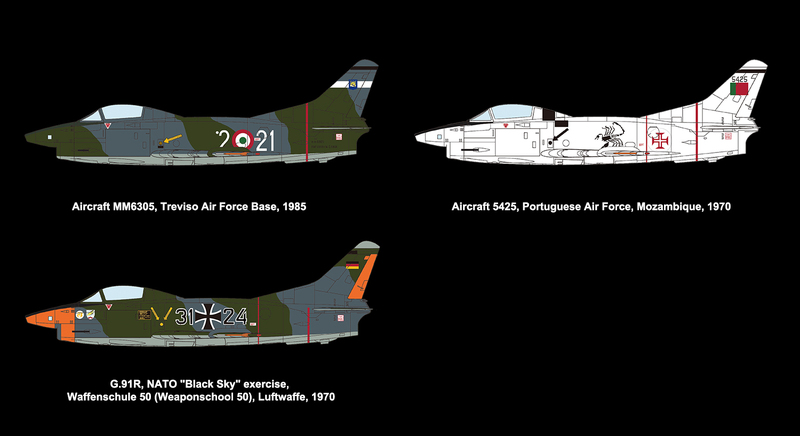 G.91s guarded the NATO skies for 37 years and the G.91 in the Portuguese Air Force saw combat in Africa. G.91R was the most widely used version of the G.91 family. 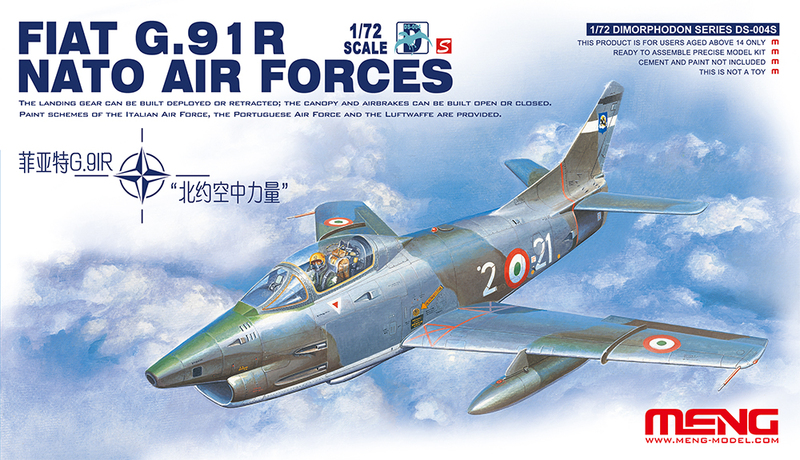 About three years ago, MENG released the DS-004 1/72 Light Fighter-Bomber kit. That kit features exquisite fuselage, excellent design and colourful paint schemes. That kit offers three paint schemes like these ones below. 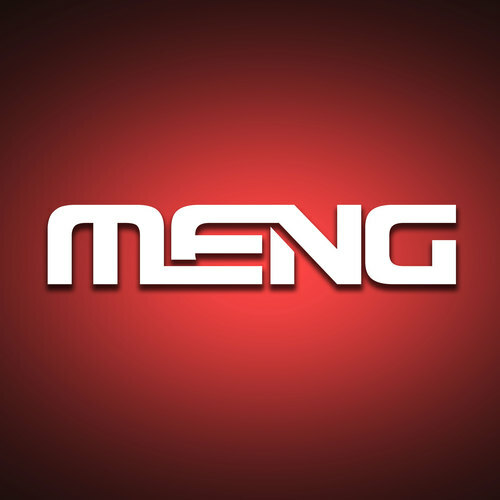 More on MENG’s kits on their website.